DIRECTV NOW has entered a new chapter, launching DVR service at last. With it comes a redesign of the app, which already looked good. Last week I showed you the new user interface screens for the iPad. This week, thanks to some hardware upgrades, I’m able to show you clean clear views of the AppleTV experience. You start with a new splash screen that more or less mirrors the iOS look. The user interface hasn’t really changed. My Library is there, I don’t remember that before. Unlike the iPad app, the guide here remains black. Kind of a surprise actually. I would have expected it to honor the Light Mode/Dark Mode choice of the general menu system. But that’s fine, you still get live video playing behind the guide instead of a picture-in-picture scenario like the iOS app. The really new feature here is My Library. 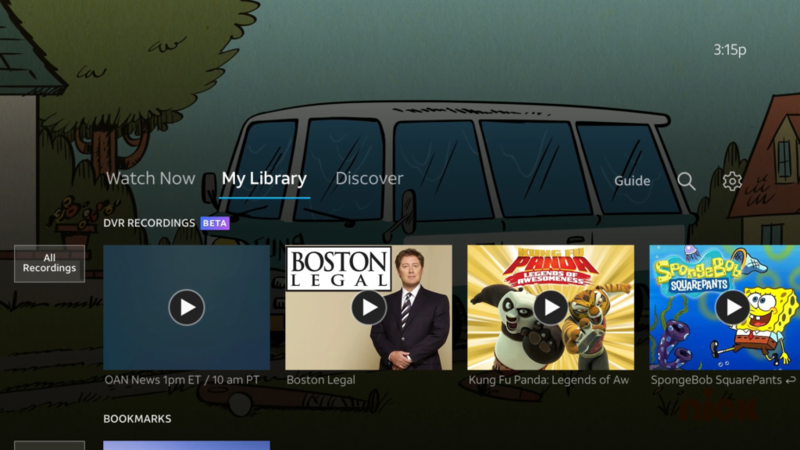 It’s basically your DVR playlist and contains all your recordings. I think that it used to have the bookmarks feature here, which honestly I didn’t use. This is the info screen for one of the recordings. It gives you the option to delete the recording, which is pretty important considering that unless you pay to upgrade, you only have 20 hours of space. I personally think that amount should be enough for most people considering you also have access to the entire on demand library which, I would guess has all the major shows most people are looking for. The overall feeling here is that the look and feel of the AppleTV app hasn’t changed. That’s ok, because there was nothing wrong with it before. I have been told that the underpinnings of the app are all new, and that it took a lot of work to get this system ready. It’s not just adding DVR, there was a lot of futureproofing going on as far as I understand it. Is DIRECTV NOW worth it? Personally I am a satellite TV guy, but if I couldn’t get satellite I would definitely look at DIRECTV NOW. They seem to have the best selection of local channels and you can pause live TV on any channel as far as I can see. 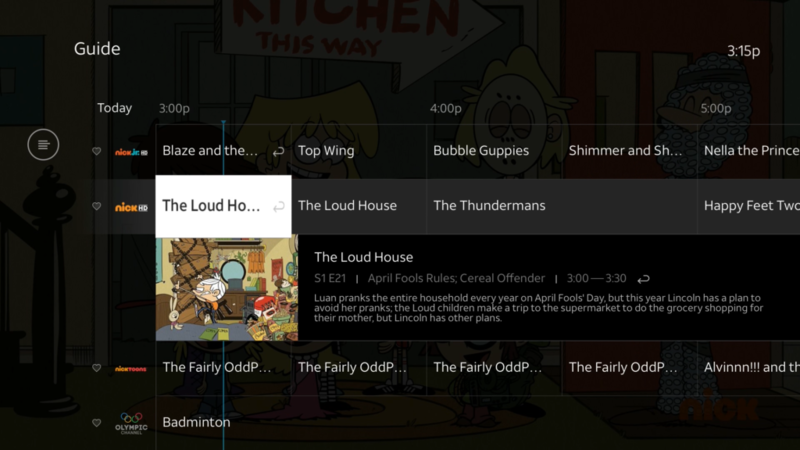 The addition of a true cloud DVR gives you options over and above what’s available through the on-demand system and gives traditional TV viewers more of the experience they’re looking for. If cost is an issue for you and you’re considering a live TV service, it’s true that there are less expensive ones. 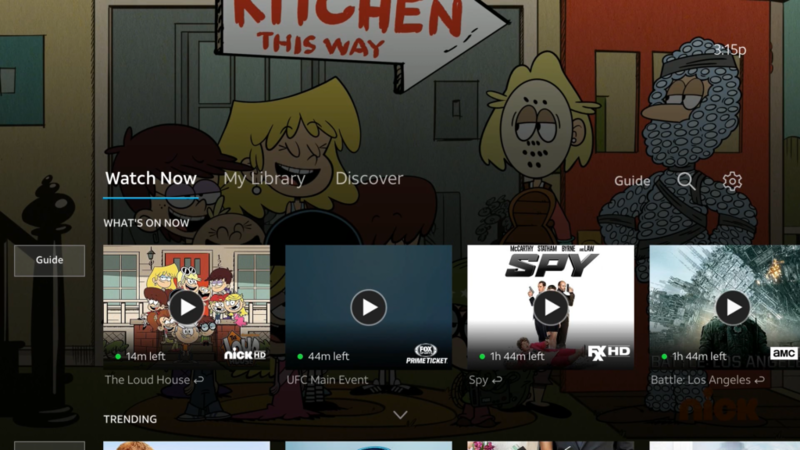 DIRECTV NOW is a great combination of features and price now. It’s definitely at the point where you should consider it, if you’re thinking of making a change. The app itself is free and you can get a free trial if you are interested in seeing if it’s right for you. DVR service is now available for the iOS and tvOS (AppleTV) apps and is coming soon to Roku, Fire TV, and other boxes. 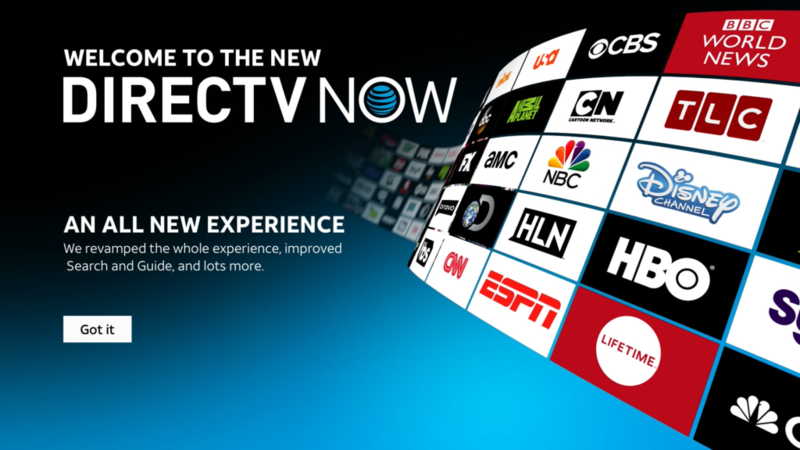 NICE AND EASY: If I have DIRECTV Satellite, do I get DIRECTV NOW for free? Cord Cutters to Get More Free TV Programs!